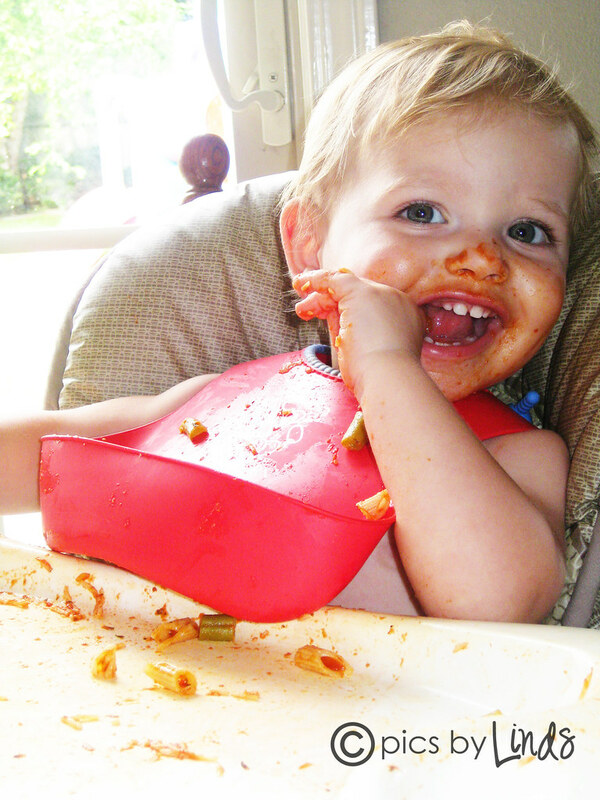 Everyone knows that spaghetti is so much better when you eat it on your own! 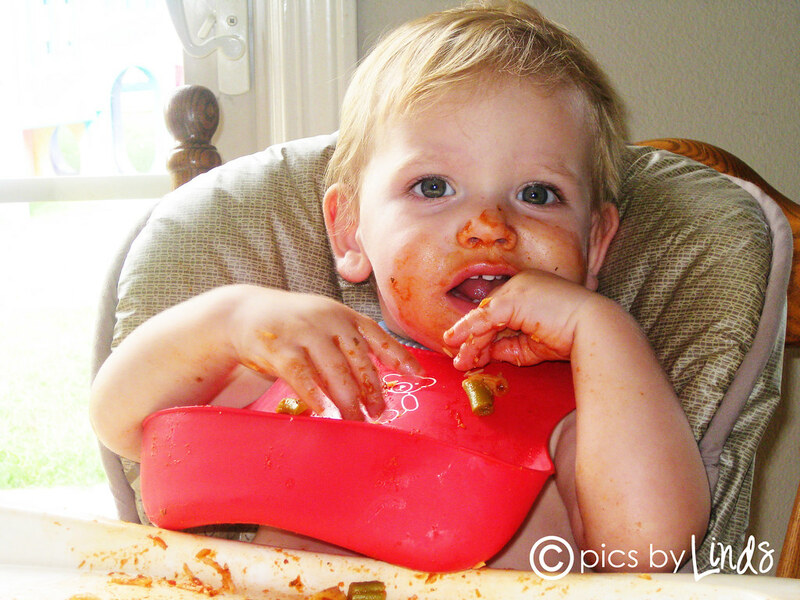 And this spaghetti was oh so good... can't you tell? !